Our Survivor Celebration registration is closed for this year. 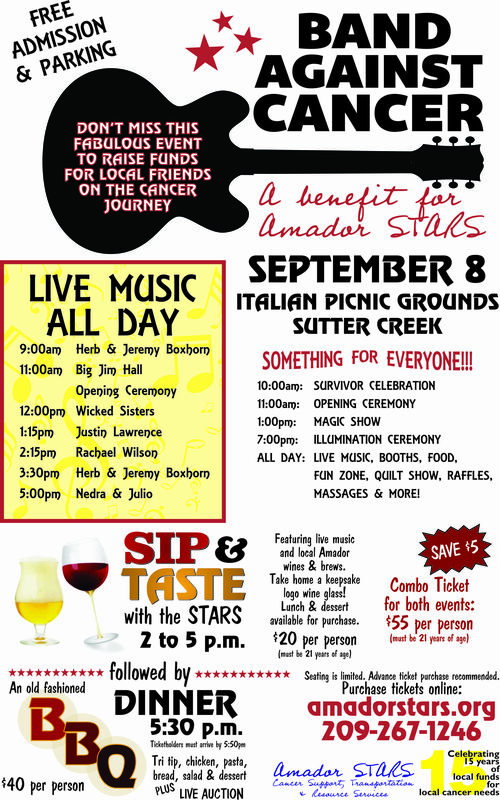 We hope you will come to Band Against Cancer and enjoy the rest of the event, including live music, booths, quilts, raffles, food and fun. Admission and parking are free.